Changing your password is easy. 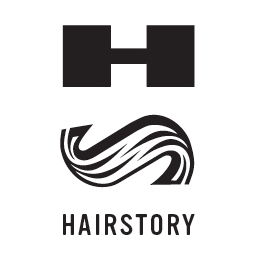 Simply go to hairstory.com/login and log in. Once logged in, click the navigation stack in the top left corner and click 'Account Settings'. In the center section of the page, under Basic Information see the "Change password” link. Follow prompts and save.